Colour is an essential part of the interior. It gives a spaceindividuality and personality. Can it be something crazier? Then it's great to use an accent colour in your interior. An accent colour gives an interior a completely different look and also makes other colours dynamic and lively. So dare to play with bold colours as eye-catchers! Enhance the colours in your interior with colour contrasts. 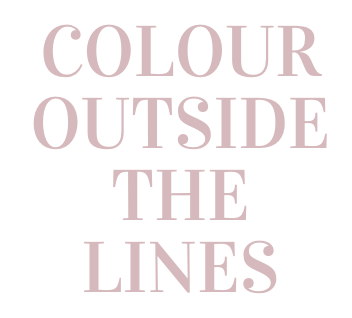 Go for two complementary colours, which stand opposite each other in the colour circle. By using these contrasting colour combinations, both colours are enhanced. This creates a lively interior that radiates power. along with a handy drawer in dark wood. 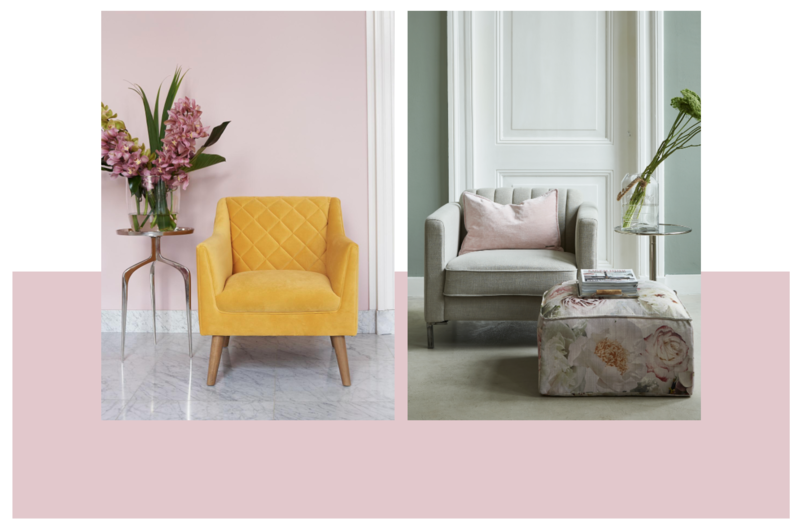 Powdery pastels will continue to brighten up our interior this summer. Pastel colours are loved by many because they are sweet and cheerful but also soft. Ideal for bringing spring in! The colours are easy to combine, making an interior even more cosy, without making it too busy or too colourful. Great fan of pastel shades and haven't you had enough of it yet? Then paint the walls with peace of mind! 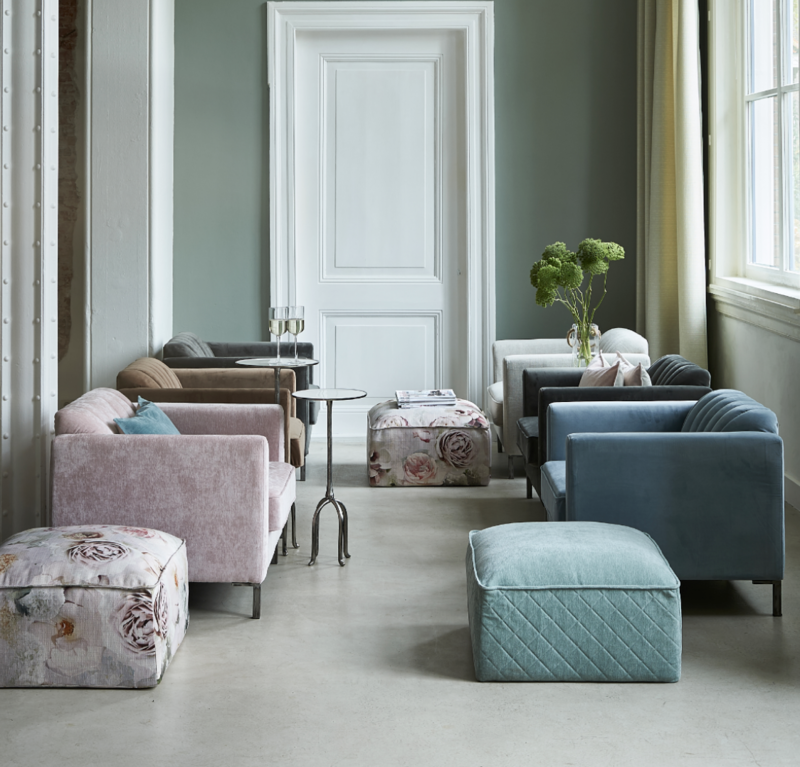 Create a sweet and great effect by using pastel colours throughout the interior. Is it all just a little too soft and sweet? Then try ochre yellow or petrol as a refreshing accent.